In Caux town of Switzerland, Armenian, Kurdish and Turkish participants discussed the Armenian Genocide, their common past, current situation and ways of reconciliation. As part of “Just Governance for Human Security” conference, people from Armenia, Turkey, Lebanon, Spain and Netherlands discussed historical problems among Armenian, Turkish and Kurdish people, and ways for resolving those problems today. Preparations for giving Turkish citizenship to Syrians reminded AKP's previous promises to diaspora Armenians and Greeks. Scholars studying on this topic assessed the discussions of citizenship for Agos. 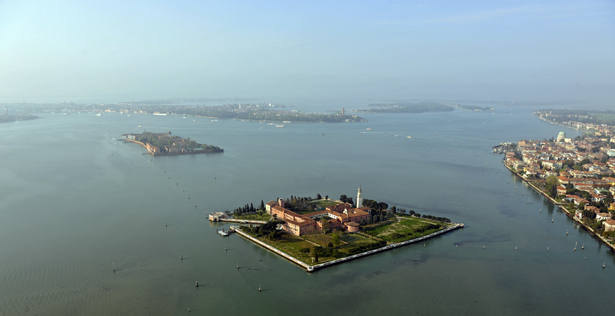 Artists elected to the National Pavilion of the Republic of Armenia at the 2015 Venice Biennale have been announced. On the occasion of the 100th commemoration of the Genocide, the Ministry of Culture of Armenia has dedicated its pavilion to the artists of the Armenian Diaspora. 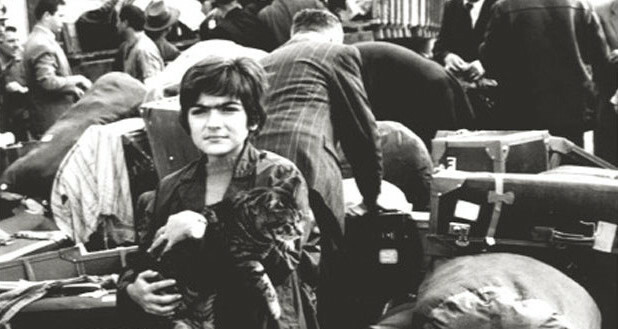 Sarkis, from France and Turkey, and Hera Büyüktaşçıyan, from Turkey, are among the artists elected. Journalist Meline Toumani’s first book ‘There Was and There Was Not’ was recently published in the US and was met both with high acclaim and strong reaction. 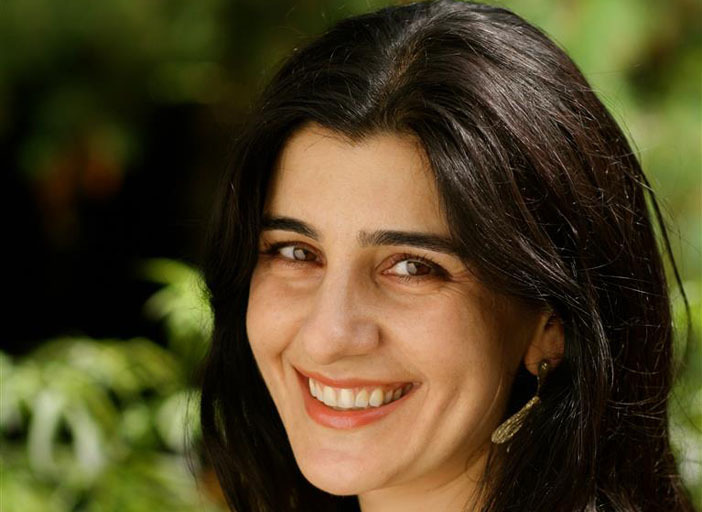 Drawing from her own experiences, Toumani’s book holds a critical mirror to Diaspora Armenians, and has received criticism from Armenian circles in the US, with some even calling for a boycott. We spoke to Toumani in New York. Hranush Hakobyan, Armenia Diaspora Minister, announces that 3,300 Syrian Armenians have become citizens of Armenia in 2014.